Zachary: "Checking our Christmas List." After seeing the boys' Christmas List I decided to switch the camera to a Vertical Format. I think Santa's going to need to add few more reindeer to the sled this year. Daily Dog Challenge 1495. 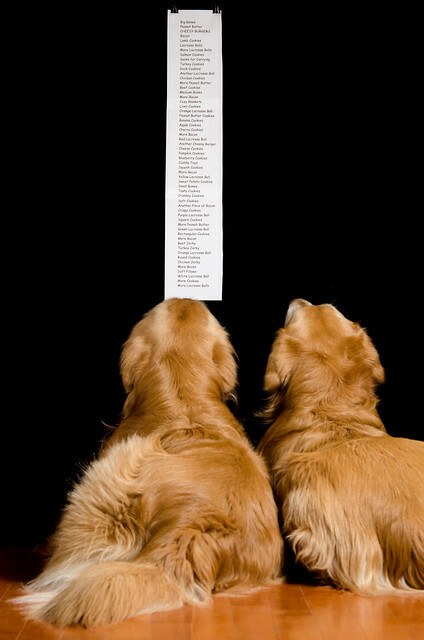 "List"
Our Daily Challenge - Dec 4, 2015 - "Vertical Format"
Very cute. I didn't know lacrosse balls came in so many colors.